"It's okay to be a little scared. But if you wake up every morning and tell God you need Him to help you in your day...He will." 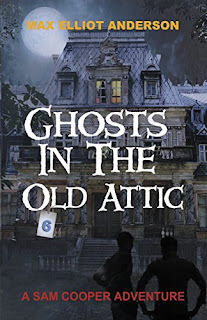 What a great theme that runs through Ghosts In The Old Attic (A Sam Cooper Adventure Book 6) by Max Elliot Anderson. This is such an amazing book for all ages, although I would think middle school kids would related to the adventures of Sam and his cousins. I particularly liked that the "ghosts" kept the adventure moving, while Dad helped explain that there is a dark side to life which people battle with and accept, but if you dig deep enough you'll always find that God has the real answer you are looking for. I did jump into this series, but it is a stand alone story, fast paced with easy to like characters with a realistic setting. An excellent read! Reuben is happy with his small circle of school friends. Their families all have money and they can visit each other's houses and borrow each other's things. Reuben likes hanging out with the popular boys and thinks things will always be this way. Is Reuben's comfortable friendship group about to be invaded by the sudden arrival of Joseph, a poor boy who doesn't seem sure when his birthday is, let alone anything else? How will Reuben and his friends respond to him? Will Reuben be willing to share the things he has with someone who seems to have nothing or will he avoid him at all costs? 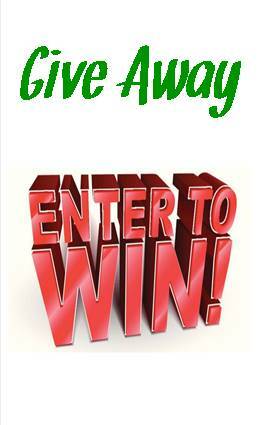 Will he offer heartfelt friendship or angrily obey a teacher's instruction? 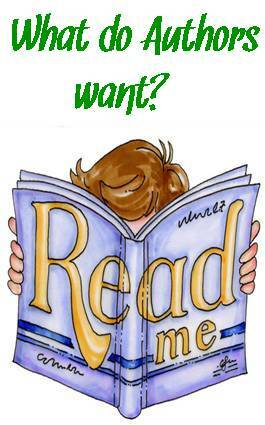 Will Reuben get close enough to Joseph to find out why he is dirty and wearing ragged clothes? Will he be able to help him if he does find out? How will his Christian faith impact the decisions he makes? What would Jesus do in this situation? Join Reuben on another interactive journey as he learns the importance of caring for others and sharing what he has with those less fortunate. Struggle with him as he makes tough decisions and learns some painful lessons! Are you looking to spend some quality time with your children? 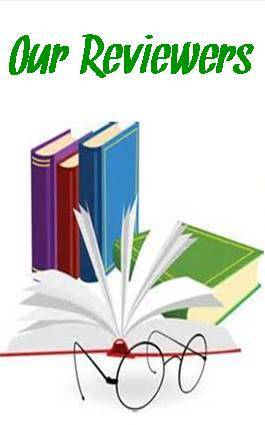 This book is for YOU! Reuben and Joseph by Natalie Vellacott is a fabulous inter-active story to teach your child how to handle situations and dilemmas that might happen in real life. I read this book twice. Once to get the "feel" of the complete options, and then followed through with making a decision on the story problems to complete the ending. Since iPads are in most of the schools today for learning use, I feel this book would be a great teaching aid as the Kindle form of Reuben and Joseph could be used effectively with adult supervision, answering even more in depth questions about faith and making the right decisions that might arise. Also, a great gift to a child who would enjoy the "choosing" of the adventure. A book that can be read many times over. Even super heroes get bullied! Bullies are everywhere. In Bully Trouble, Madyson and Jordyn Green fly half way around the world to confront one of the world's greatest bullies, only to have to deal with the same problem at their own school! 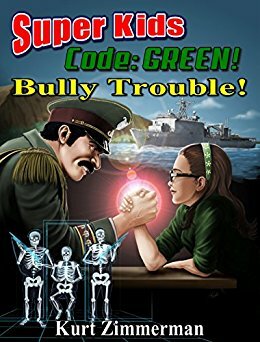 The Super Kids use several different tactics to confront the problem, and team up with the U.S. Navy to teach one bully a lesson he will never forget! When a fun loving girl comes up with excuses on why she doesn't want to go to school, an adventurous encounter with Grandpa and his flying machine takes off to a wonderful and well told adventure, geared for middle school or even younger children that have encountered bullying. Super Kids Code: Green! Bully Trouble! by Kurt Zimmerman provides enough excitement to grab hold of and captivate even an adult's attention. Grandpa guides the two young girls through a tough situation, proving that even in real life "You can make an outstanding difference in somebody's life.."
An outstanding book to share with all children, whether you realize your child is being bullied or not...perfect length to keep you hooked until the end! Wow! What a surprise I found in this deliciously, delightful mystery book. Enjoy the Poodle Skirt by Kate Willis is an exceptionally written story for the older elementary age reader. 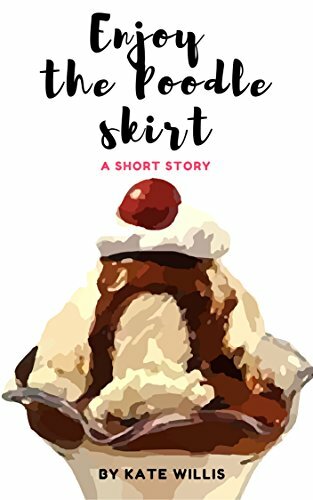 Willis keeps the flow steady and holds your attention with cute descriptions of the diner and outfits that have to be worn, even to the naming of the embellishment on her skirt. (I wish there was a diner like that around here!) I did get the vintage feel of the place, and felt the enjoyment that the characters were having. 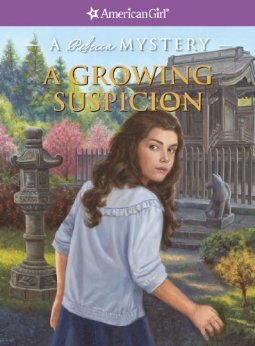 They mystery was just the right amount for the age that this book was written. An added bonus: You have to even read the warning in the front of the book about what would happen if you reprinted or misused this story in any way. Very cute and creative. The end acknowledgements were very heartfelt, giving God the credit for what He has done in Willis's life and family. As a first grade project aide for my daughters class, I would have to say that this book should be a must read as an introduction for the mystery genre, as it is sweet, wholesome and not overdone. 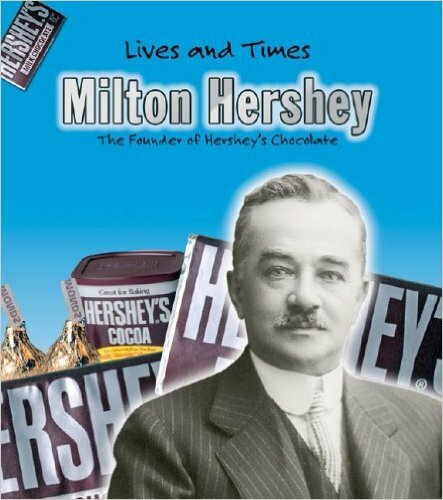 Milton Hershey didn’t invent chocolate candy. But he made it a popular treat. People around the world eat Hershey’s chocolates. Milton made a lot of money. He always shared it with others. He built a town and an amusement park for his workers. He started a school for disadvantaged children, too. Milton Hershey was a great entrepreneur. He came from a poor family and ended up one of the richest people in the United States. Hershey started one of the world's most famous chocolate companies, and he used his money to help others. He wasn't successful right away, and began experimenting making milk chocolate in 1895. In 1900 he introduced the Hershey's bar, and in 1907 he created the Hersheypark as a place to have picnics. Hershey and his wife were never able to have children, so they opened a school for orphan boys and today the school also excepts girls. Each year, it serves about 1,900 children from struggling families. Hershey’s produces over one billion pounds of chocolate product annually. "Sometimes having company is not all it's cracked up to be." Fifteen-year-old Finn is a loner, living with his dad and his amazing dog, Dylan. This summer he's hoping for a job where he doesn't have to talk to anyone except his pal Matthew. Then Johanna moves in next door. She's ten years older, cool, funny, and she treats Finn as an equal. Dylan loves her, too. Johanna's dealing with breast cancer, and Matthew and Finn learn to care for her, emotionally, and physically. When she hires Finn to create a garden, his gardening ideas backfire comically. But Johanna and the garden help Finn discover his talents for connecting with people. I picked this book out of the children's section at the school library and after reading it, thought oh dear it doesn't belong there. 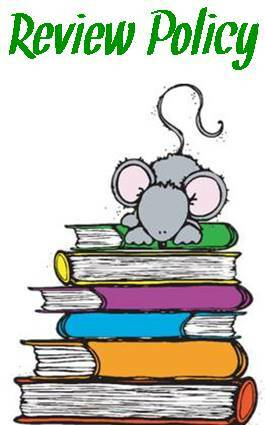 But the more I thought about it Notes From The Dog by Gary Paulsen is geared towards the AP readers to challenge their comprehension reading skills. 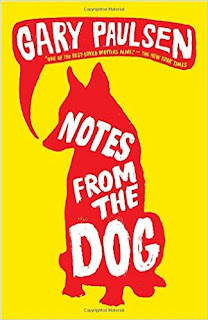 The main character is a fourteen year old boy named Finn and his devoted dog Dylan. Although his household is made up of Dad and Grandpa, he is very shy and sets a few low goals for his summer vacation. With the new temporary neighbor who moved in next door his whole summer changes. 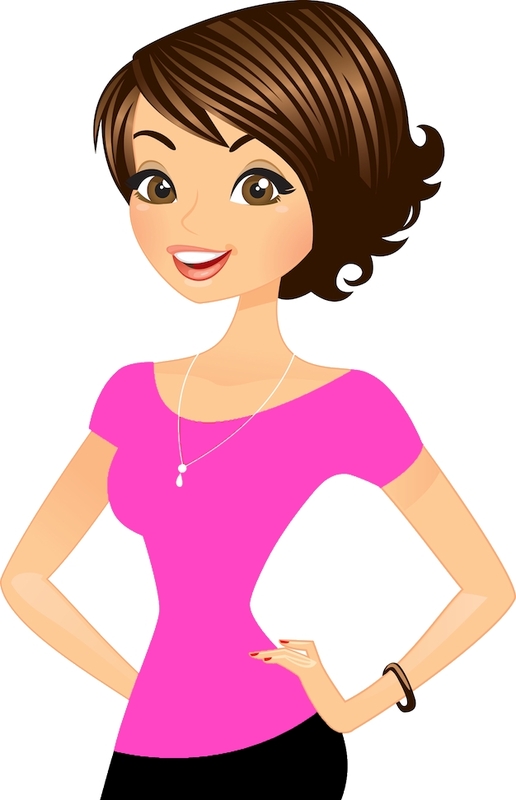 Johanna is a graduate student in her twenties with awesome people skills who just happens to be a breast cancer survivor trying to live her life to the fullest. Finn and Johanna make a deal to create a garden in Finn's backyard and through this adventure they become close friends, actually helping each other out emotionally and physically. Johanna is still going through chemo, but her goal is to raise money for the Cancer Foundation, even training for a race. But as summer comes to an end, all plans are laid aside after Johanna's condition changes. I have to say, even getting to the middle of this story I was tearing up not knowing what was going to happen. I didn't think the dog has that big of a part, but it was an important piece of the story. I highly recommend this book if your child understands more than just an easy, fluffy read. Rebecca and Ana are spending spring vacation volunteering at a Japanese garden in Brooklyn. Rebecca is enchanted by the lush landscape of ferns and waterfalls, the exotic orchids, and the gardener’s beautiful wife. Yet everything Rebecca does there turns out wrong. Someone seems determined to damage the garden—and to cast suspicion on her and Ana. 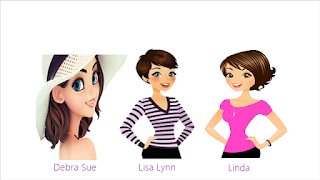 Can Rebecca find the real culprit before the girls are banished from the garden for good? I will have to say this was my first introduction to the American Girl Collection, and what a pleasant surprise! A Growing Suspicion by Jacqueline Dember Green brought to life the way families lived in the 1914's. Even though I didn't have the background of this character, I quickly caught on to the dynamics of the American lifestyle of two immigrate families. 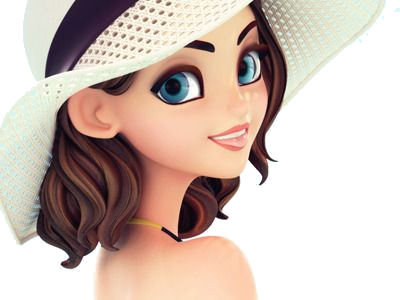 The story centered around two cousins, Ana the one living in Brooklyn and Rebecca, the other staying for a summer visit. Their friendship was deeply rooted, but this summer adventure at the Brooklyn Botanic Gardens puts a wedge between the girls. Cousin Ana felt a connection with, and a desire to spend as much time at the beautiful Japanese Gardens as she could. Both girls loved the peacefulness that the gardens brought, and set themselves to do as much work or help they could find time for. But as would happen, they are blamed for all the bad things that have gone wrong. Determined to clear up the accusations that were made against them, the adventure begins! It was wonderful to read a sweet and simple story, embedded with cultural traditions that was nicely slipped into the pages. A special surprise at the end of the book had totally caught me off guard. The pictures and the history of that era was an added bonus. 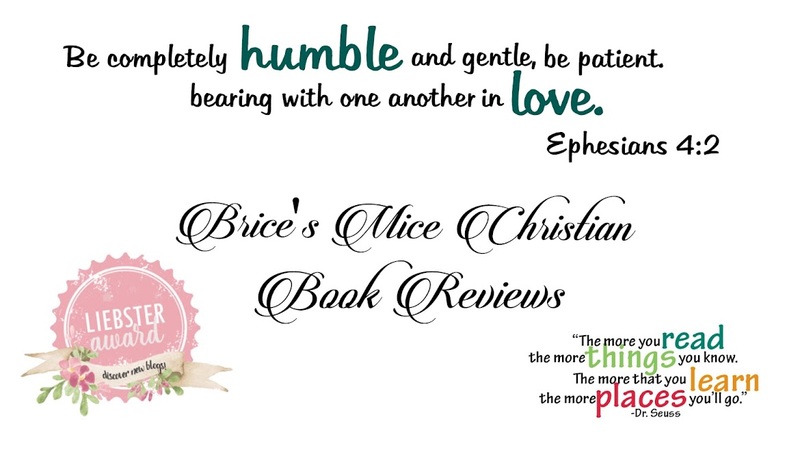 This book is intended for ages 9 and up, but a great read for all! Science is truly amazing but not always beautiful. Some things are, well, just icky, sticky and gross, not to mention smelly. 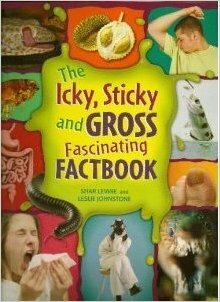 This is a joint review, as the three of us found this book, Icky, Sticky and Gross Fascinating Factbook by Shar Levne and Leslie Johnstone a MUST READ for any and all kids...as well as those adults who are young at heart! Colorful pictures, fun fonts, and fascinating facts are written in short categorized sections, each labeled with an Icon to help you decided if you agree on the information as Icky, Sticky, Stinky, or Gross. "Nothing in this book will hurt you. 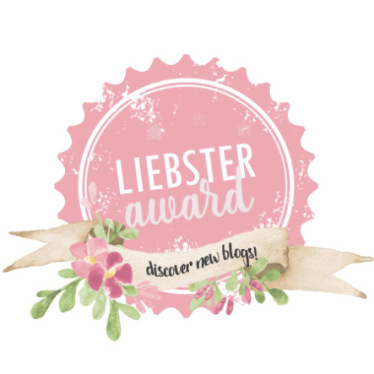 If you have the courage to read each and every page of this book, you will be rewarded with enough bizarre information to disgust every member of you family during dinner." Have you ever thought about HEAD PETS, BREAK THE 5 SECOND RULE, A FUNGUS AMONG US, CHEESY FEET, and HUCKTOOEY... to just name a few. We plan on using this book for some of Deb's first grade class projects. The sections will grab and keep their attention, and will actually help teach them a bit of hygiene and safety. Humor can be a great way of getting your message across to those readers who wouldn't give ordinary, everyday happenings a second thought. What a unique way to introduce children to a growing need in today's society. 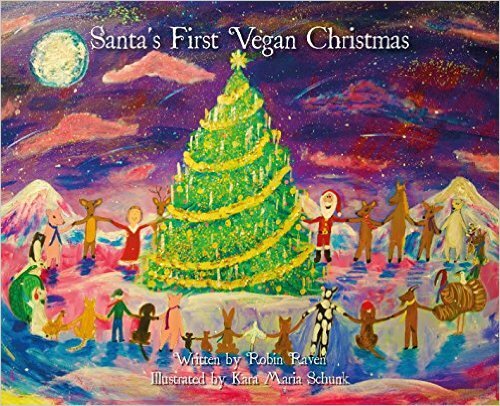 Children will learn the importance of helping one another as well as respecting each other's cultural differences while reading this adorable Christmas story. The essence of Peace, Love and Freedom ring out as joyously as the Christmas Season. The colorful illustrations fill the pages with images that depict what the characters are feeling while the story plays out to the reader, holding the attention of both children and adults. 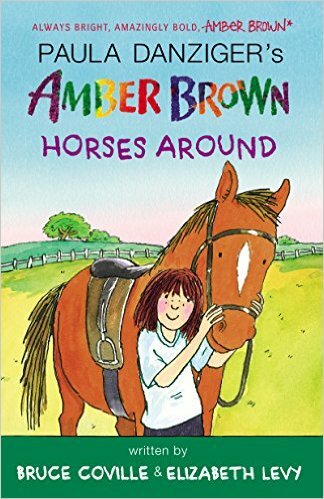 I think I jumped in the middle or the end of the series of Amber Brown Horses Around by Paula Danzier, and fellow authors...but that was ok since I was brought up to speed with a few questions I had that were answered about her situations in her life and her friends. 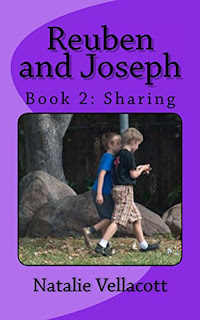 I found the book very refreshing in the story line about the importance of understanding the emotions of the personalities of new and old friends, the little stress of those who you don't get along with, and the budding feelings that are coming to a new level with her best friend Justin, all so very true to life of a fourth grade student. The dilemma of divorce and ending up with two sets of parents played an extremely important role in this book. Being sent off to camp by her Mom and stepdad was at first an exciting adventure, since seeing her best friend Justin was going to be the best part, as they had been separated I'm presuming from Amber's parents divorce. Camp sounded good until Amber finds out that she will be bunking with her not-so much-school friend, Hannah. 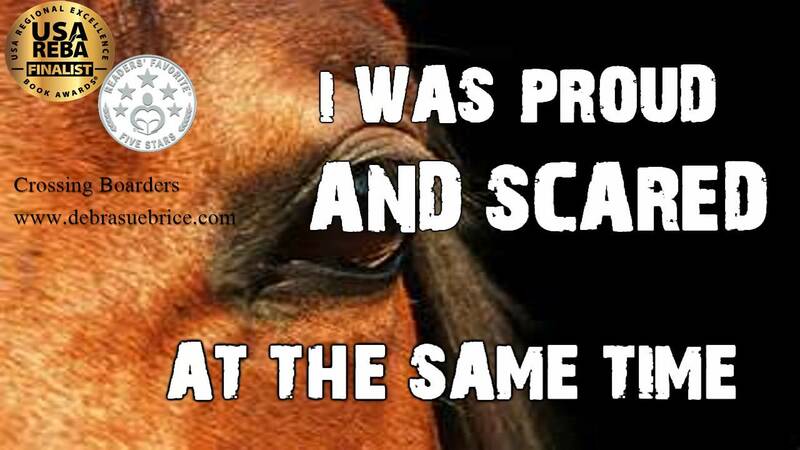 As camp life begins Amber realizes her love for a special horse, but when pranks begin to happen to Amber, she finally decides enough is enough, as she presumes who the prankster is. Could pay back be the answer? A valuable lesson is learned in the book, as I'm not going to give it away... but let's just say that this is an amazing read for middle school kids since there are strong adult roles that are fair and just and very well established. I will say, at the end of the book, I welled up with tears at the end result...who knew?